Not all fairy tales are for children. Antoinette and Jacqueline have little in common beyond a mutual antipathy for their paranoid, domineering mother, a bond which has united them since childhood. In the aftermath of a savage betrayal, Antoinette lands on her sister’s doorstep bearing a suitcase and a broken heart. But Jacqueline, the ambitious would-be manager of a trendy Melbourne art gallery, has her own problems – chasing down a delinquent painter in the sweltering heat of a Brisbane summer. Abandoned, armed with a bottle of vodka and her own grief-spun desires, Antoinette weaves a dark and desperate magic that can never, ever be undone. ‘Perfections sings from the page. Tansy Rayner Roberts, author of the Creature Court Trilogy and Love and Romanpunk. 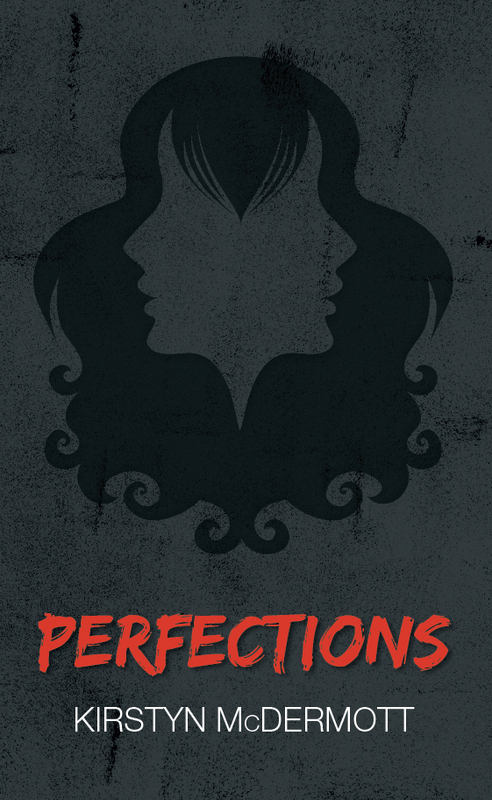 Perfections is available to purchase from Twelfth Planet Press in both print and digital format, with discounted bundles available.